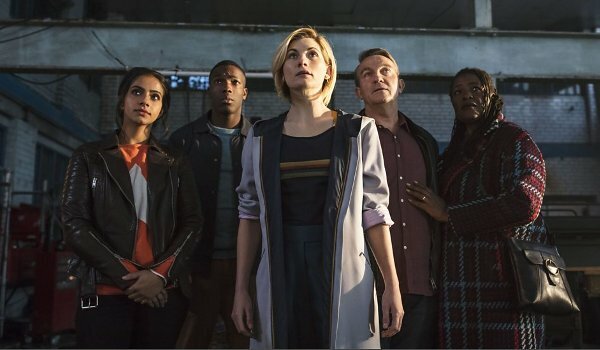 The episode is fine, but with the focus more on the humans than The Doctor we're still a bit in the dark as to what this version of the character will look like (once she finishes baking, so to speak). As with the first episodes of Tennant, Smith, and Capaldi's runs, it's a bit early to make any conclusions about Whittaker as we still have yet to see this Doctor in the TARDIS and operating at post-regeneration levels. Whittaker does bring a new energy, not as manic as Matt Smith, but there's certainly a boost of zaniness in comparison to Capaldi's run. While it looks like Ryan will be the most likely companion of the group, I was more interested in Yasmin and I'm still hoping for the show to find the stones to add its first non-human companion in decades (but I'm not holding my breath).